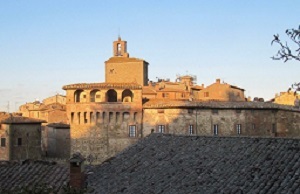 A local tour guide will show you to the discovery of Panicale and its art masterpieces by Perugino and Raffaello and also of its traditions and nature. 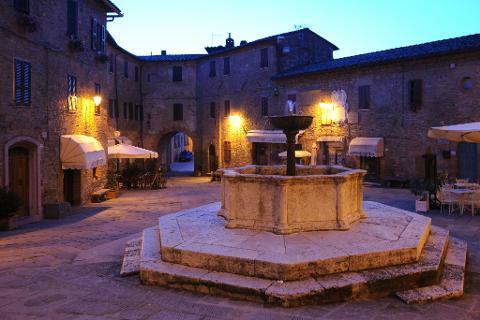 Discover the picturesque centre of Panicale, rich in history, art and prose. 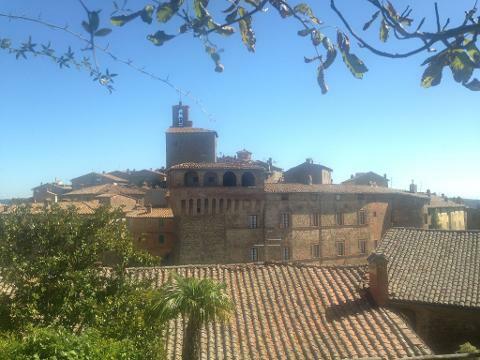 These are the ingredients for a special and unique experience in Panicale! Situated on the gentle hills of Umbria, we will discover its medieval centre and its hidden shrines, among nature, art and mysticism, in a beautiful oasis of peace and mysticism. 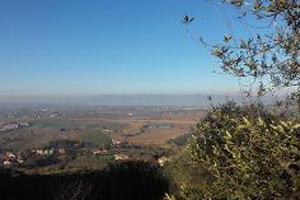 The lands of the painter “Perugino” apart from being famous for his typical landscape, are also famous for their culinary and cultural traditions: Panicale, homeland of olive oil and works of art.